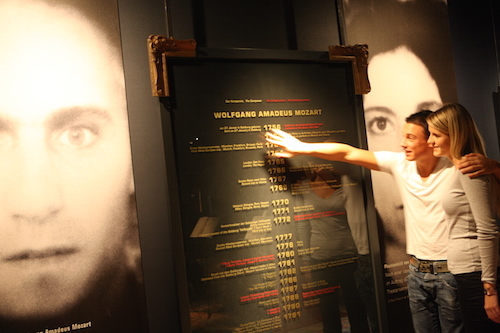 At Haus der Musik, you can go on a fascinating journey through the world of sounds and music at exciting, fun and unique stations. Roll the dice to create your personal waltz, experience our sound gallery where you can discover your favourite sound, or let the frogs dance to the music at our famous zoo concert. Saturdays and sundays at 2pm, meeting point at the reception. Please note the general obligation to provide evidence of identity. Guided tours for kindergartens and primary schools take place daily from Monday to Friday. Please reserve in advance. 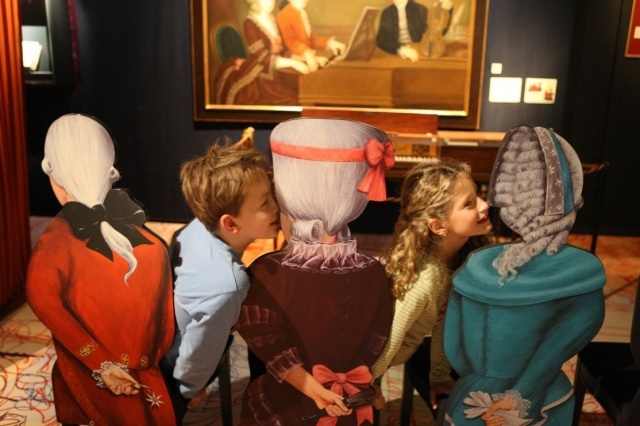 Our pedagogically trained tourguides are more than happy to meet the individual demands of our youngest visitors. Students will be able to dive into the world of musical sound phenomena, learn fascinating stories about the great masters of classical music and even conduct one of the world’s finest orchenstras, the Vienna Philharmonic! Guided tours for primary schools take place daily from Monday to Friday. Please reserve in advance. 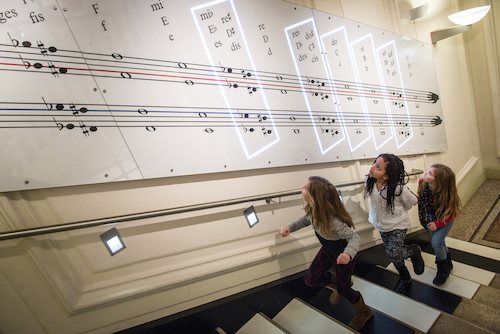 For children and youth from 10 to 18 years of age, the Haus der Musik offers interactive tours through the world of sound and music. 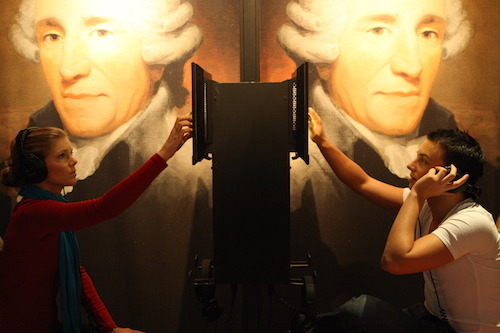 The visitors will learn about the life circumstances of famous composers and can experiment in the sonosphere of musical and physical phenomena. For special occasions such as corporate events or birthday parties, we are happy to offer guided tours through the diverse areas of exploration at Haus der Musik. 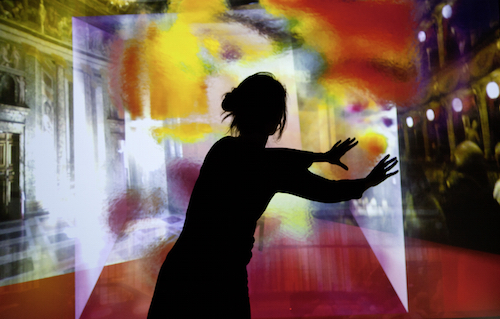 Let our experts guide you through the world of interaction and sound at Haus der Musik. Learn more about women in the world of music. We provide intriguing information about the musical work of the women composers of the 18th, 19th and 20th century. Also, women as orchestra musicians and conductors can be discovered in course of this tour. With a special program for people with auditive and visual disabilities, the Haus der Musik offers customized tours through the sound museum. By help of numerous interactive exhibition stations and in consideration of individual needs, we aim at bringing the world of music closer to all participants. News from the Sound Museum - we will let you know!